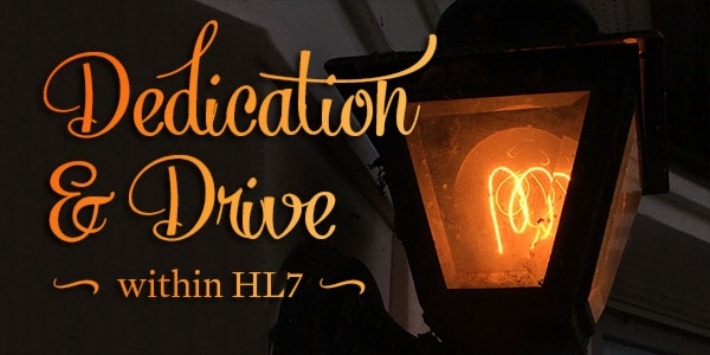 It was a dark and cold New England January in 1997 when I came down to my first HL7 working group meeting in Tampa Bay, Florida. I was invited to talk about Standard Generalized Markup Language – SGML – an object of veneration of a small cult that would give the world both HTML and XML, the engines of the World Wide Web and what came to be called ecommerce. To put this in context, the Web was just over 3 years old and XML was still a suckling infant. It had been announced the previous month, in Boston, simultaneously with a talk on “SGML in Healthcare” by me and clinical co-conspirators, John Spinosa, Dan Essin, and Tom Lincoln. We finished before the XML folks and caught the final few minutes of what we knew meant a dramatic change in electronic information publishing and processing. Prior to XML, the electronic text world was torn between the advocates of HTML (it’s simple, you can use it!) and SGML (it’s powerful, you can move mountains). 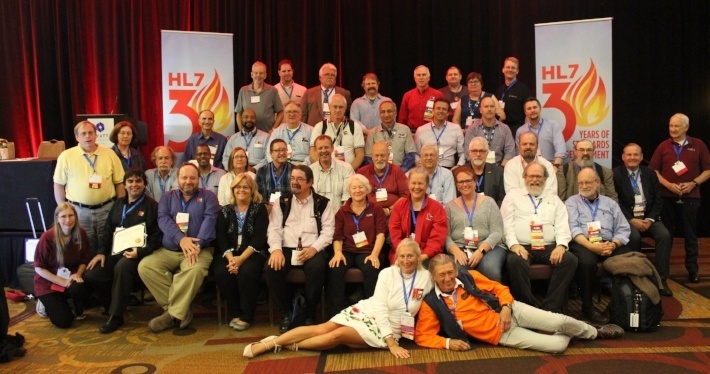 For the HL7 Tampa talk, billed as a tutorial, I recruited two SGHappyML luminaries – Tim Bray and John McFadden – both Canadian, both showed up with winter colds. Tim was one of the prime movers behind XML; John later a reluctant convert. John had written the OmniMark language for markup conversion and he could actually make SGML work. Tim wrote one of the first programs to index the Web.